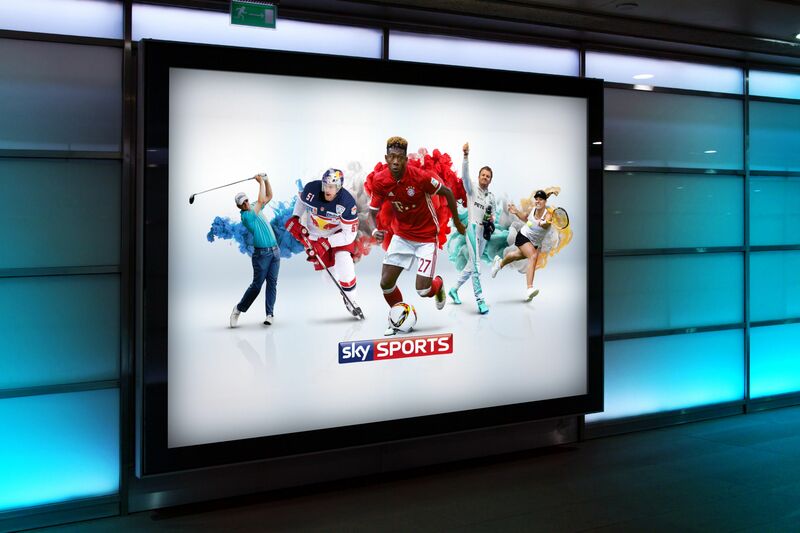 If you were in Germany over Christmas you will probably have seen the advertising for Sky Sports around somewhere. They are quite well known. Anyways, I was recently working within their in-house studio in Munich working on key art for their winter campaign.